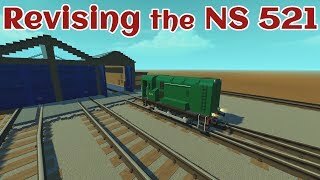 Xesau Scrap Mechanic, Trains and more! My name is Aron, but online I'm mostly known as Xesau. Don't try to pronounce it, it's not mean to be. I have a YouTube channel, on which I upload videos every now and then, mostly about gaming and mod programming. 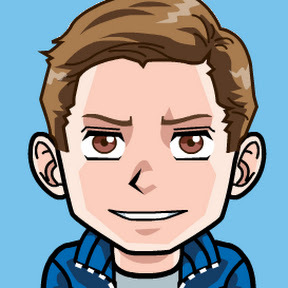 My avatar bears little resemblance to my actual face, but I've grown accustomed to it (created using FaceYourManga) and it's a pain to create a new one. Visit my YouTube channel for more videos. Every now and then, I do live streams so make sure you're subscribed. 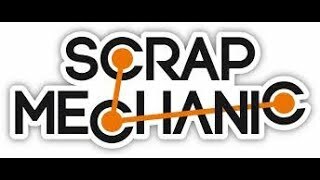 If you like Scrap Mechanic, trains, or maybe even my videos, here is a Discord server that you can join where you can talk to other interesting people. These are some tools that can come in handy for Scrap Mechanics.